If you have always wanted a lavish and spectacular wedding, the exquisite Golden Leaf Banquet is just the one for you! This banquet hall in Malad sprawls over a whooping 12,000 sq ft. and can easily accommodate those opulent wedding and reception parties. Located in Malad, this property is easily accessible from all parts of the Western Suburbs and is well connected by both rail and road. 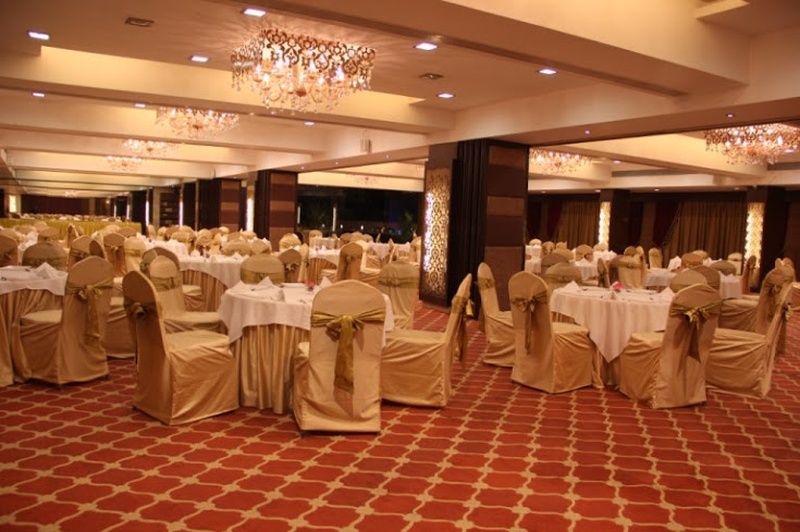 The beautiful banquet hall in Malad also has a gorgeous terrace area that is perfect for those open air sangeet and cocktail parties. The management at Golden Leaf Banquet can also divide the party area into three parts to accommodate smaller functions and parties. From elegant and posh facilities to economical options - this banquet has something for every budget. At Golden Leaf Banquet, the management decorates the party area and makes it look more stunning for your special occasion. They also whip up a wide range of delicacies that will surely impress you and your guests.